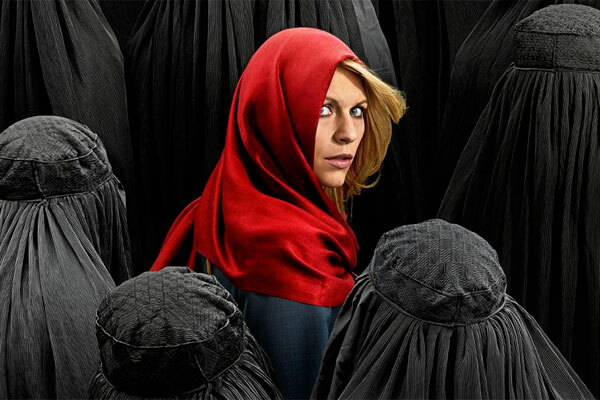 # 1: Showtime’s political thriller TV series Homeland is based on a series originally produced in which country? Homeland is based on the Israeli series Hatufim (English title: Prisoners of War). 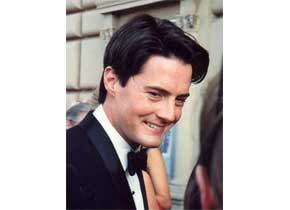 Twin Peaks is an American television serial drama created by Mark Frost and David Lynch. 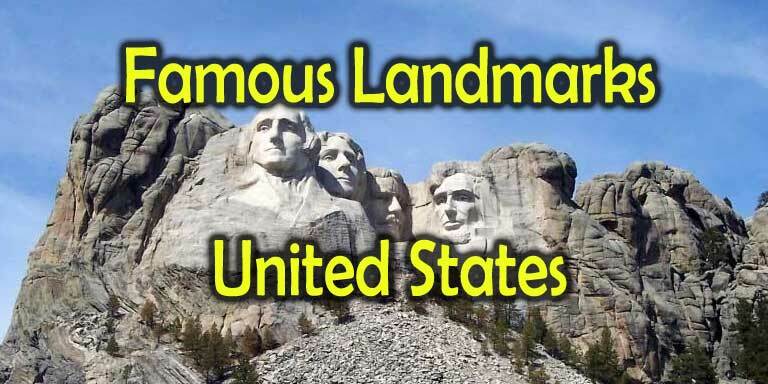 It revolves around the murder of homecoming queen Laura Palmer. Its pilot episode was first broadcast in 1990. 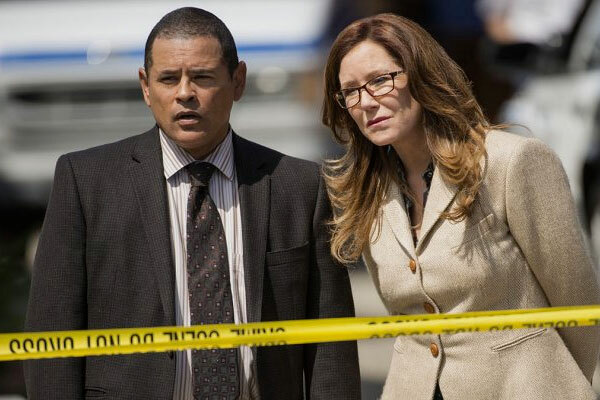 # 3: In, 2012 Major Crimes premiered as a spin-off from which TV series? The Closer with Kyra Sedgwick as Brenda Leigh Johnson premiered in 2005. Following the finale in 2012, the spin-off Major Crimes premiered. In Major Crimes, Captain Sharon Raydor (played by Mary McDonnell) is selected as the new head of the fictional Major Crimes Division. # 4: Gillian Anderson plays the role as Dana Scully in which TV series? The X-Files is an American TV series created by Chris Carter. It ran nine seasons, from 1993 to 2002 on Fox, spanning 202 episodes. The series revolves around FBI Special Agents Fox Mulder and Dana Scully. # 5: In which city in United States was the TV show Cheers set? Cheers is an American sitcom that ran from 1982 to 1993. 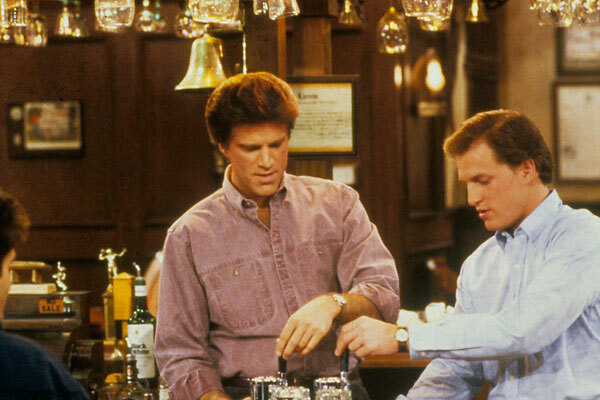 The show is set in a bar named Cheers in Boston, Massachusetts. It revolves around a group of locals that meet to drink, relax, and socialize. Ted Danson plays the lead character Sam Malone and Kirstie Alley plays Rebecca Howe. # 6: What American actor and race car driver plays the role as neurosurgeon Dr. Derek Shepherd in Grey’s Anatomy? Patrick Dempsey is an American actor and race car driver. He is perhaps best known for his role as neurosurgeon Dr. Derek Shepherd on the ABC medical drama Grey's Anatomy. He has also appeared in several films, including Made of Honor, Sweet Home Alabama, and Valentine's Day. The production of Two and a Half Menwas ended for the rest of the eighth season in 2011. 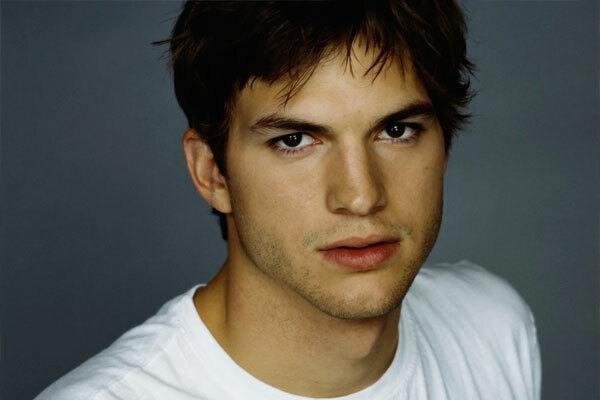 In the ninth-season premiere Charlie Sheen's character had been killed off and replaced by Walden Schmidt, played by Ashton Kutcher. # 8: In what TV-series do the numbers 4, 8, 15, 16, 23 and 42 play a significant role? 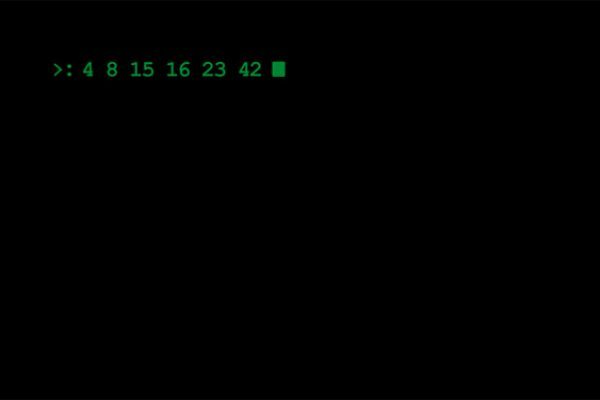 The numbers 4, 8, 15, 16, 23 and 42 frequently recurred in Lost. 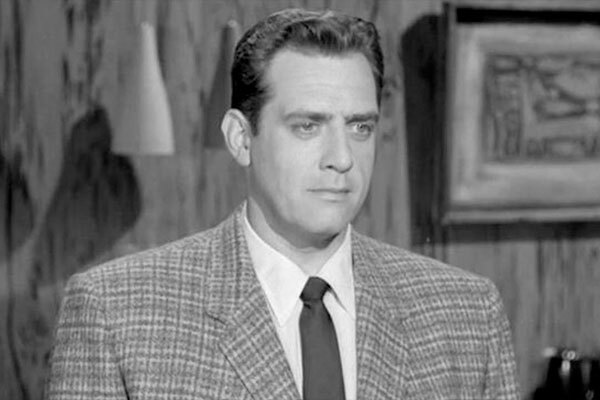 The fictional Los Angeles defense attorney Perry Mason originally appeared in books by Erle Stanley Gardner. # 10: Téa Leoni plays the role as Dr. Elizabeth Adams McCord in which TV series? Madam Secretary is an American television series that premiered in 2014. It stars Téa Leoni as Elizabeth Adams McCord, United States Secretary of State. Well, you could probably do better than this...? Try another one? It is said that the average American spends almost 3 hours daily watching TV. It adds up to about 20 hours per week. 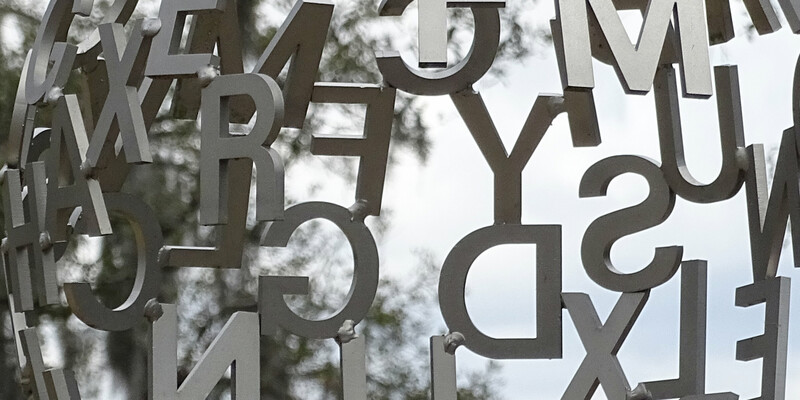 If you are like the average American or if you like spending time immersed in the lives of characters portrayed on different shows, you’ll have no problem scoring high on this American TV-series quiz. Give it a try!